Small-town America, one year from today. The dead have risen and civilization has fallen. Not even the military could stop the zombies, and now it’s up to you to gather survivors and build a community with your friends in a post-apocalyptic world – a world where every decision matters, and where you define what it means to survive. **Copyright 2017 Microsoft Studios. All Rights Reserved. 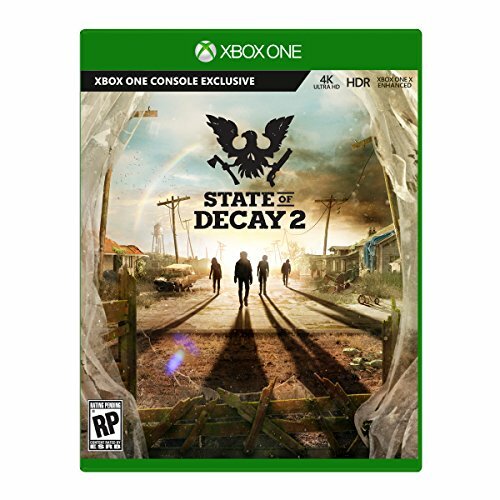 State of Decay 2 is a registered trademark of Microsoft.